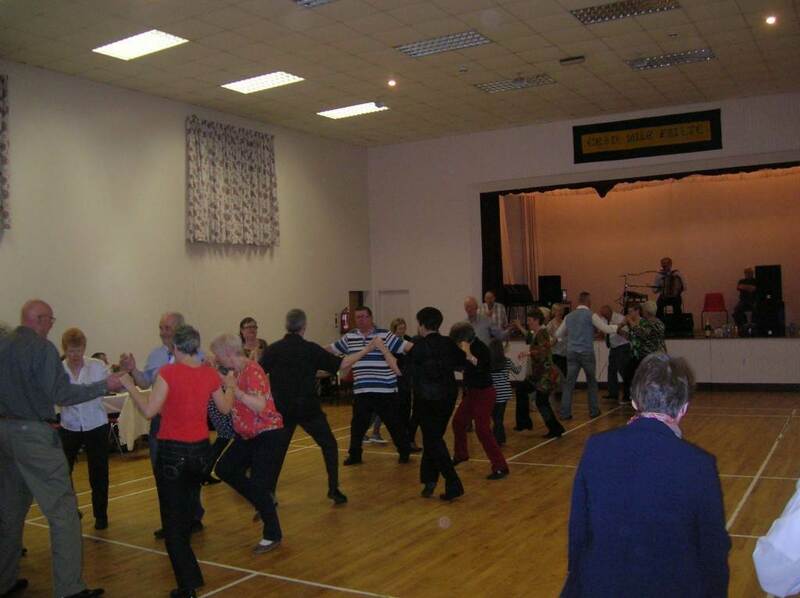 McKenna Community Centre was the venue on Sunday 6th May for the first of this year’s Ceilidhs to be organised by the Parish Social Committee. 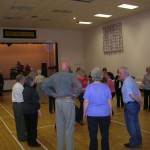 JJ Carty, one of Ireland’s foremost musicians, once again provided the lively music for the evening. 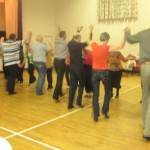 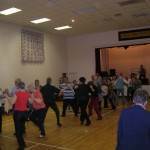 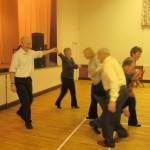 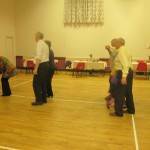 Donnacha was the Fear a Ti and he certainly put the dancers through their paces with a selection of jigs and reels while not forgetting the younger and not so experienced dancers for whom he called dances to suit their skills. 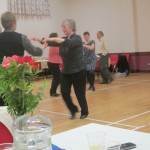 Thanks go to both of them for making the evening go with a swing! 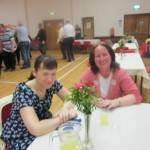 To help the dancers keep up their strength and stamina, a very welcome and delicious supper was provided by the Social Committee and this was rounded off with a ballot and a large variety of prizes which were won throughout the hall. 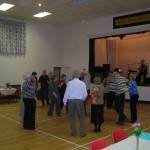 Thank you to the committee and their band of helpers. 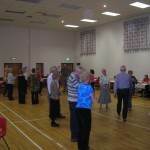 Once again the final dance was called all too soon it seemed, but a great night’s craic was had by parishioners and visitors alike and as has become customary in McKenna Hall, the visitors came from far and wide including Belfast, Bangor, Newtownards, Saintfield and even as far afield as England and Boston, USA! 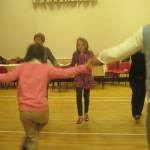 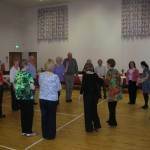 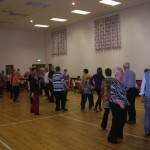 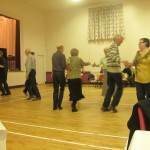 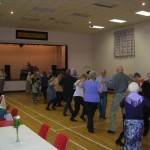 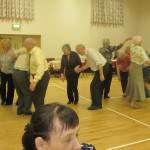 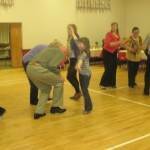 Keep an eye on the Parish Bulletin for the date of the next Ceili. 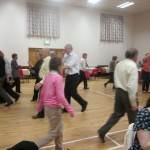 Also the Sunday night Ceili Classes will be continuing in McKenna Hall from 7-9pm, so watch the Parish Bulletin for news of these classes and come along for a bit of craic and plenty of dancing with welcome refreshments at half time.